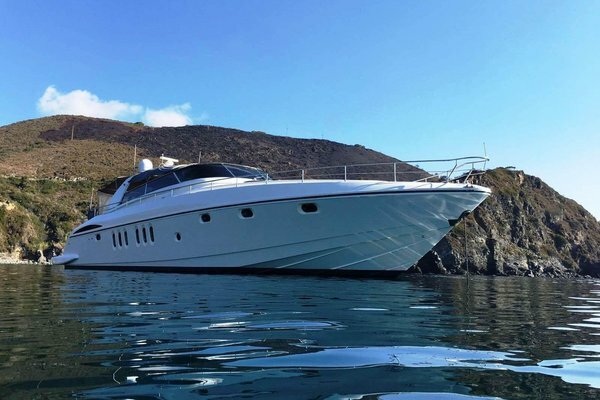 Making the most of opportunities: our motto and the reason we buy our own yachts. 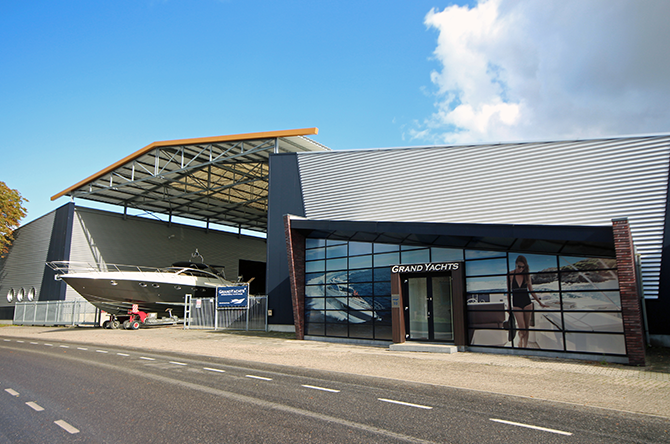 You can find them in our showroom in Wanssum / The Netherlands. 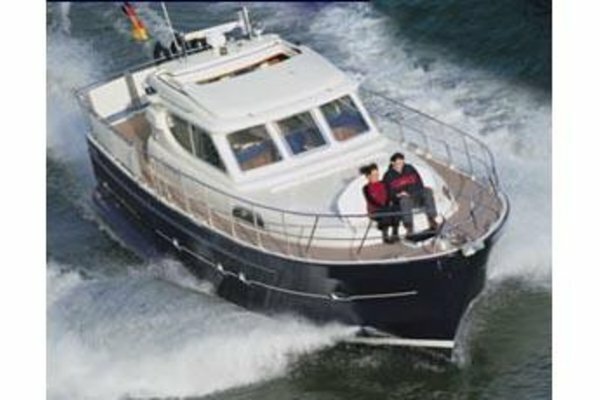 We offer a wide range of yachts for very competitive prices. 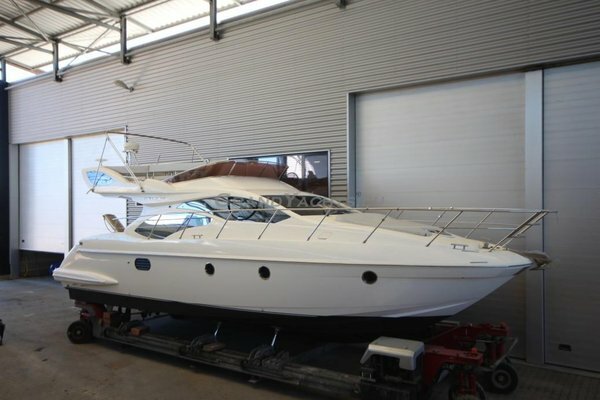 You will certainly find what you are looking for at GrandYachts. 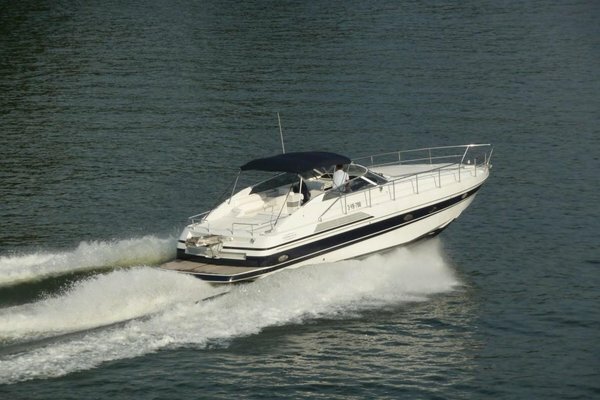 GrandYachts is specialized in the buying and selling of polyester motor yachts. 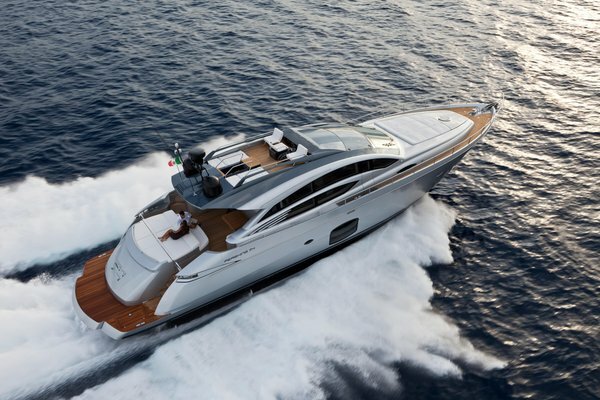 We have translated our passion for polyester into a new and modern way of yacht brokerage. 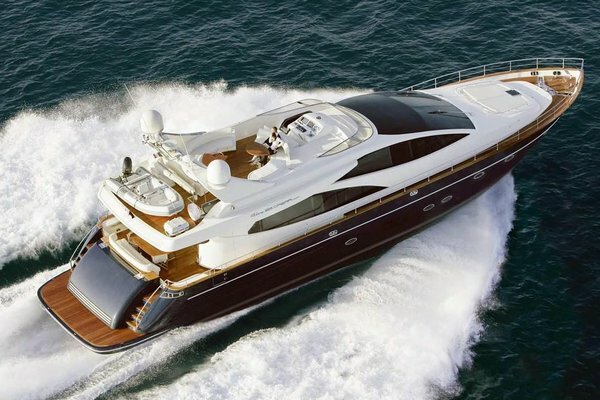 When you would like to sell your yacht via GrandYachts, we would first like to thoroughly assess your yacht. 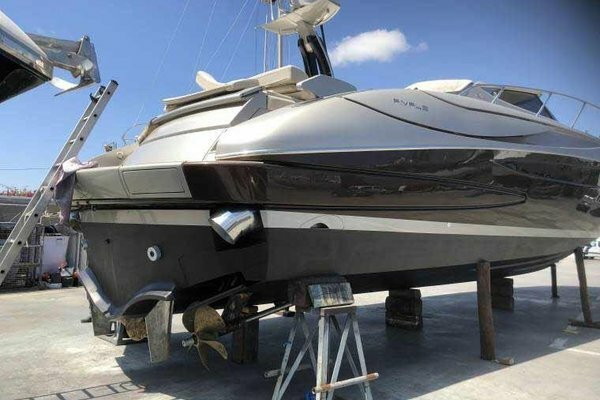 Thanks to our knowledge and fresh approach, we can mostly give deliberate recommendations to increase the salability of your yacht. Our office is located in Wanssum. 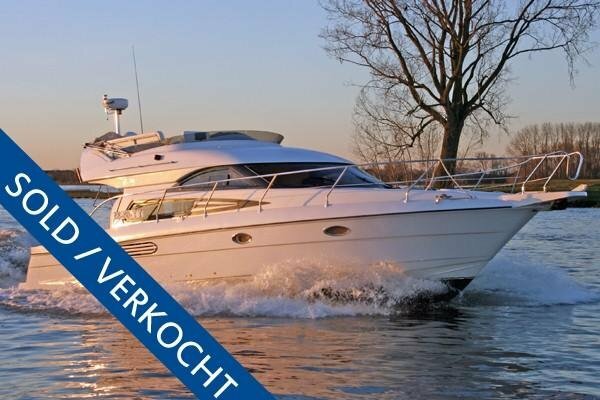 John Kelders and Bram de Groot gladly advise you with the buying or selling of your yacht. You are very welcome for an acquaintance without any obligations.